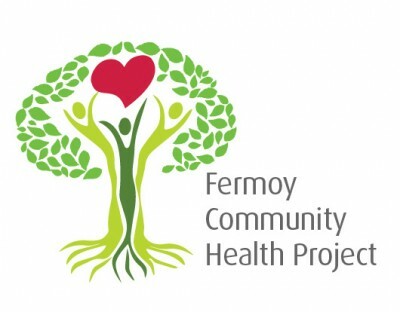 The Fermoy Community Health Project was established in October 2013. The Fermoy Community Health Project is funded by the Health Service Executive and is supported by the Fermoy Community Resource Centre. There is currently one community health worker employed on this project. 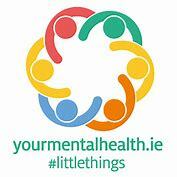 For further information on any of the health project initiatives please contact Jacinta on 085 8742320.